Laurel and I have long been in love with Minted!! We came across Minted at the Alt Summit a few years ago and love that they represent independent artists from around the world who create beautiful products that can be customized. 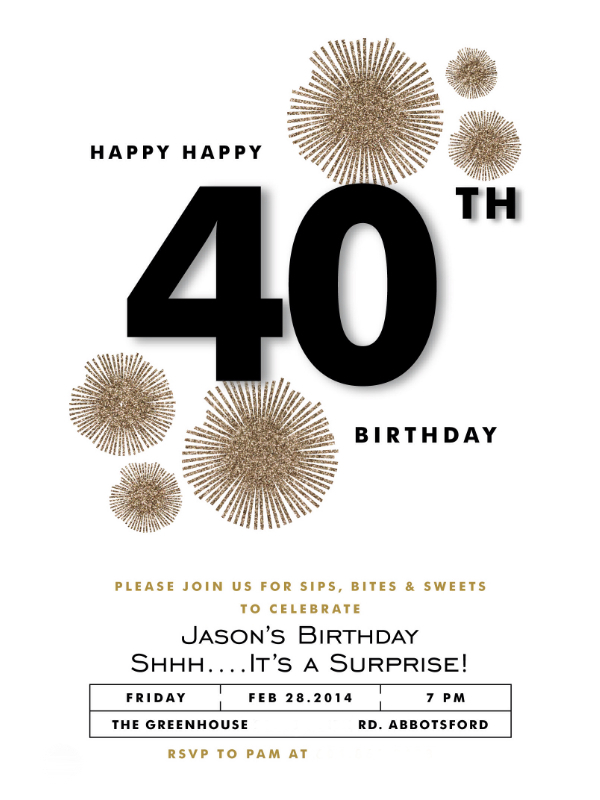 I ordered invites for Jason’s 40th birthday party and was able to customize with fonts, colors, design on the back of the card, shape of the invite, and envelope options….and they even send you a proof…so you can go back and forth a bit to tweak the design to get exactly what you want. It’s sort of like having your own virtual graphic artist at a super reasonable price! 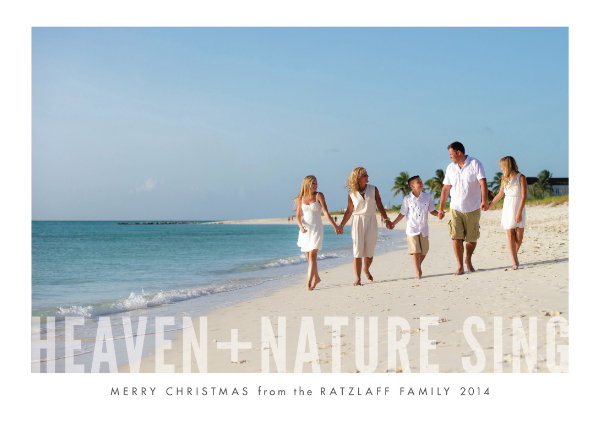 We had family pics taken when we were in the Turks and Caicos in July and I wanted to use one for a Christmas card. I was worried about finding a design that would work for a warm weather pic and yet still feel like Christmas. 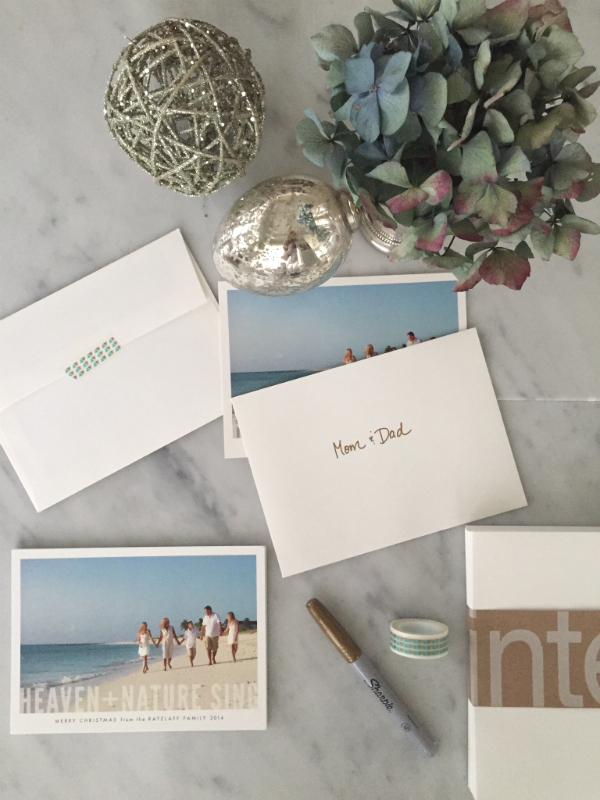 Last week I cruised Minted’s site and found the perfect design for our beach pic…I received a proof in one day and my cards arrived two days later! That was easy…stroke that off the list! Minted offers new designs each year and with all of the customizable options, you can truly get exactly what you are looking for. They have a great mix of modern, vintage, traditional, and even cheeky designs (did someone say Wreck the Halls??). The hardest part is not be finding one you like, but choosing which one you like the best. We are super excited that Minted would like to give two of our readers a very generous $150 to spend on their site! And how perfect is the timing for ordering your Christmas or New Year’s cards (got to say, I love that idea too). They also have non-photo customizable cards too if you just can find the right shot…or run out of time! 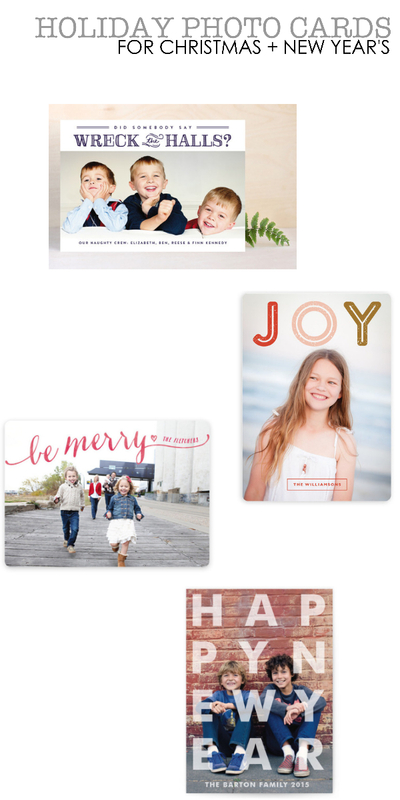 Two lucky Sugar Plum Sisters will each win a $150 credit on Minted.com . * To enter, please post a comment here OR on our Facebook page about what you love most about Christmas. Entries will be accepted until Saturday, November 22, 2014 at 11:59pm. Winner will be announced shortly after. One entry per person please.